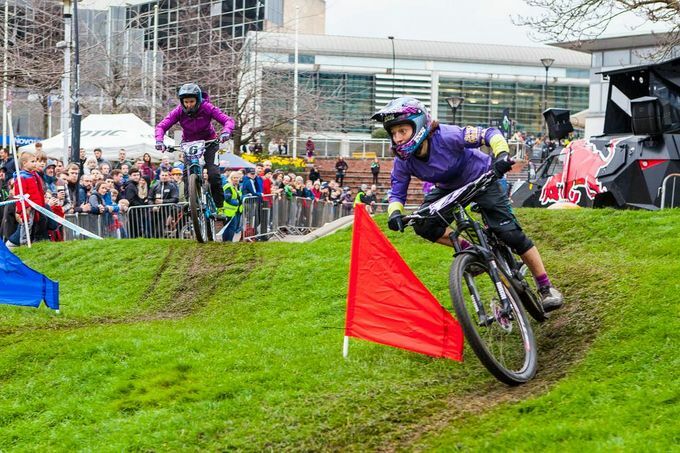 Back for another year of action, The Outdoor City Weekender is set to showcase the Steel City and all it can offer in the form of outdoor pursuits this weekend. From Friday 9 to Sunday 11 March, you’ll be able to take part in different activities and spectate some of the toughest sports out there. Read on to see what’s on around the city, and what we think will be the highlights. If you’re not so keen on getting outdoors this weekend, perhaps settling in to watch some of the best adventure films from around the world at the Showroom will suit you. Sheffield Adventure Film Festival, better known as ShAFF, is presented by the British Mountaineering Council (BMC) and packs nothing short of the best outdoor and sport adventure films into three days of pure cinematic excellence. Regardless of whether you’re an outdoor nut, or just fancy seeing the Peaks on the big screen, ShAFF has you covered, and they’re even serving Thornbridge beer all weekend! A slightly more relaxed take on relishing in the outdoors, this chance to try out yoga in the tranquillity of the Winter Garden is one not to miss if you’re after some zen. Run by Unity Yoga Sheffield, the session offers complete beginners or well-seasoned yogis the opportunity to wind down and prepare for the excitement The Outdoor City Weekender promises to bring. Book here if you’re interested, or join the Facebook event. Following its debut in the city last year, the Howard Street Dual is back, and promises to be a highlight of The Outdoor Weekender. This urban bike race takes competitors through the heart of the city, from the top of Howard Street, through Sheffield Hallam University’s central campus and train station and ends up at The Howard pub. If you fancy watching some of the best in mountain biking, including some local talents, be sure to head down to be a part of the buzz and catch some impressive biking. These are just a few of our highlights for the weekend ahead. Check out The Outdoor City Weekender for more information on all the stuff that’s going on to make sure you don’t miss out!